It's time to prepare for tax season. 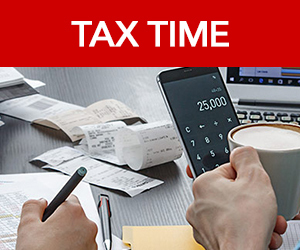 We have got you covered with a complete line of tax solutions. Come by, say hi and discover all the ways your neighborhood Office Depot can help you get the job done. Our associates are standing by, ready to serve your business needs.